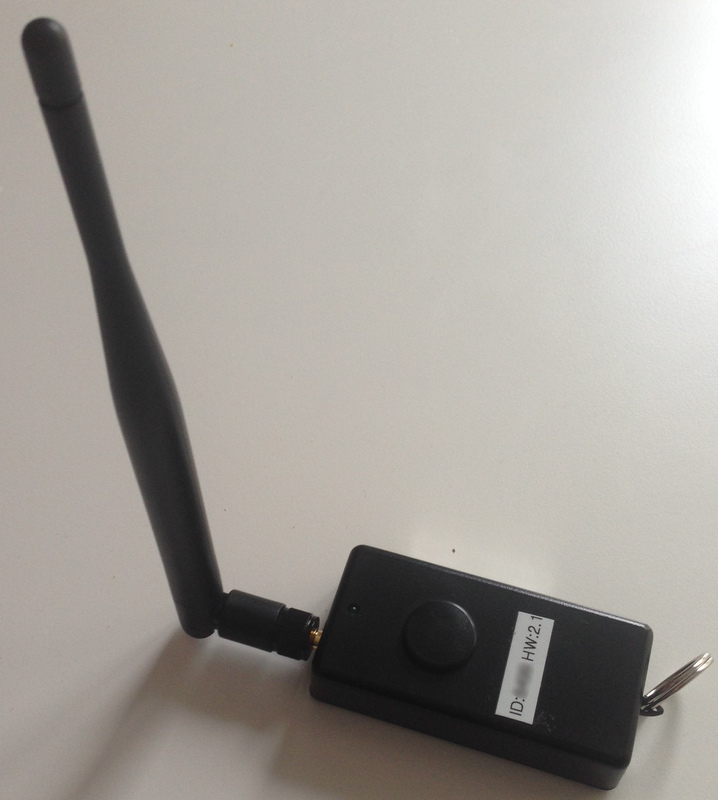 The Sigfox keyapp is a useful tool you can buy or you can get when reaching the Sigfox kick-start session. Basically, this tool send a message each time you click on the button. This allow to check the network availability where you want just clicking on the button. Easy, useful ! The KeyApp have an internal battery, one led, one button. 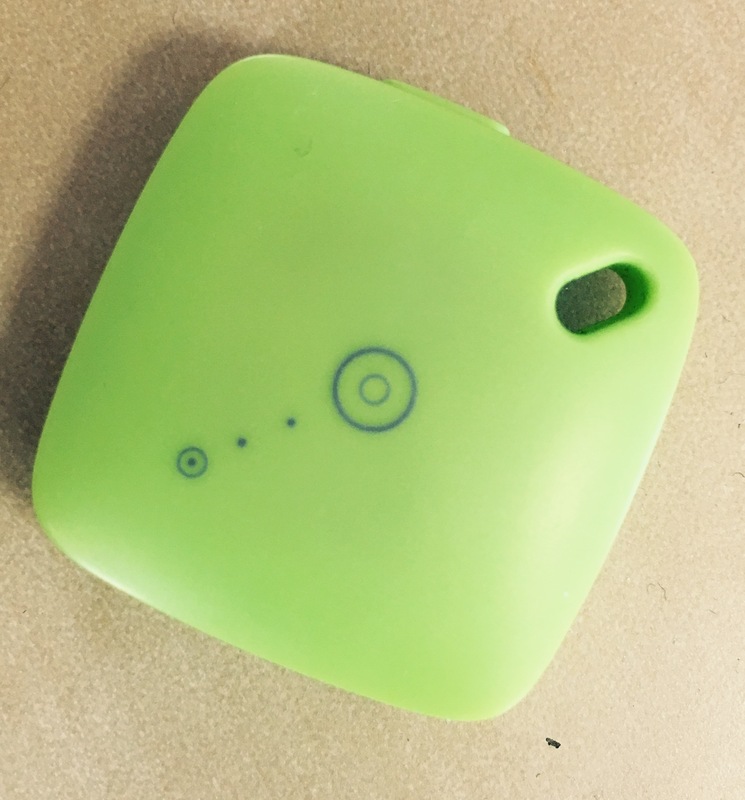 It is refill with the usb connector and it is based on TD1208. The internal firmware is a partial modem ; it can be used as a modem on serial port from a PC but not all the AT command are implemented on it. My purpose was to modify this tool to send automatically message every 12 minutes. The firmware can be modified and upload on the standard way (take a look to my other posts). For sure by doing a such thing you take the risk of loosing warranty and you do it at your own risk. To make it works you just have to know some of the cabling. The Led is active HIGH and located on USR4 signal. The battery is by default not powering the system until you switch USR1 to LOW. If you do not do this, the system will only work on the usb power. It means you can switch off the system simply by switching USR1 to high. Will come soon a basic sample code. The last step to use a ATMega328P / Yabbas from the Arduino IDE is to plug it with a FTDI cable (TTL RS232 over USB). Personnally, I’m using the TTL-232R-3V3 to do it. The first step was to create an adaptor to transform this cable output to the YABBAS pinout. I recently created a printed circuit board for a raspberry PI design i’m working on. By the past, when I did such things, the cost to make it was not accessible for a home made design. In 10 years things have change a lot and now, you can do it for less than 100€ for a 10×10 two layer board. 4 layer is also something accessible. I want to share with you this experience, because, I had a good and an bad experience to share.